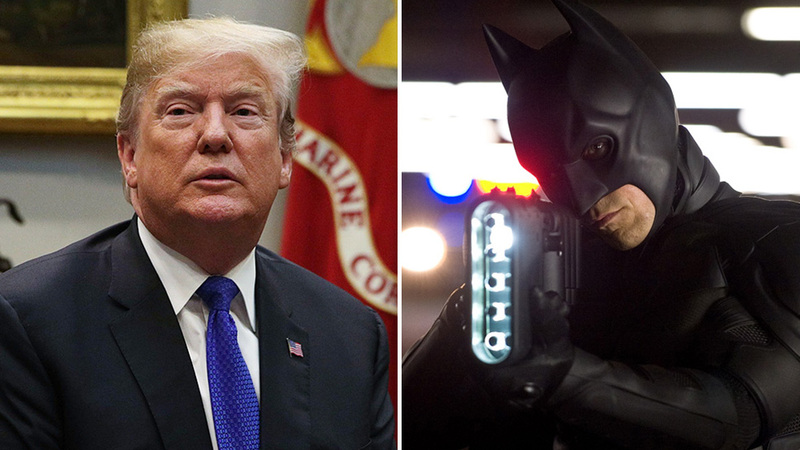 President Donald Trump is facing legal action from Warner Bros Entertainment for using the soundtrack of DCEU's'The Dark Knight Rises'. 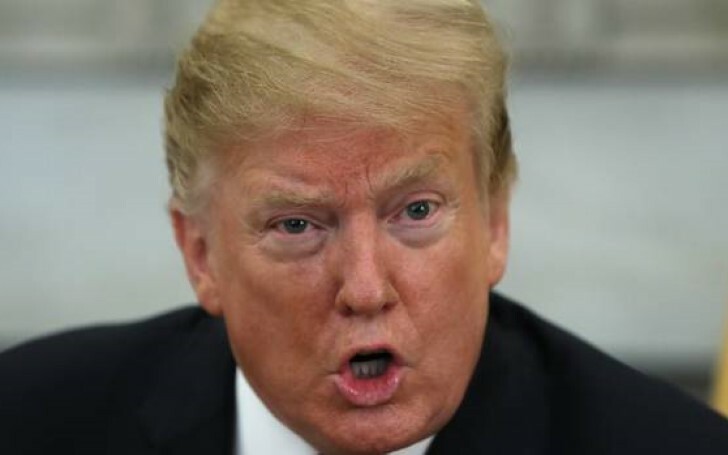 It all happened after the 72-years-old president Donald J. Trump posted a short two-minute clip promoting his 2020 re-election campaign. Mr. president used 'Why Do We Fall' track by Hans Zimmer which was later reported for copyright actions. A Warner Bros. spokesperson shared before the removal "We are working through appropriate legal channels to have it removed." President Donald J. Trump deals with legal actions from Warner Bros Entertainment. The post was later removed by the 45th president of the US from his official Instagram account. Check out the deleted post below. 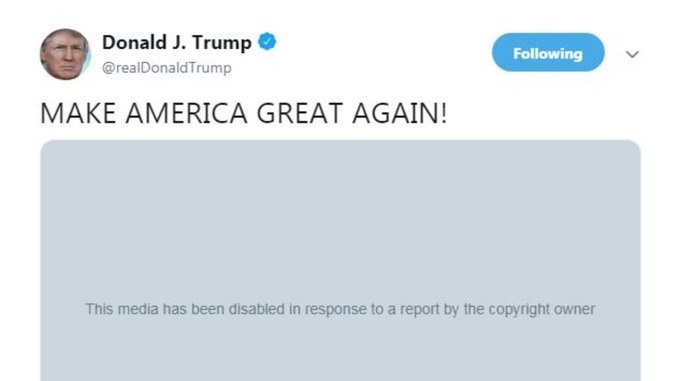 President Donald Trump deletes the tweet after DC claims copyright actions for using its soundtrack. However, this is not the first time Mr. Trump has used pop culture references for his political campaigns as previously Trump used a popular reference of trending 'Game of Thrones' catchphrase "Winter Is Coming" substituting with "Sanctions are coming" during heightened tensions with Iran last year. The popular musician like Pharell Williams, Prince, and musical magazines 'Rolling Stones' have all opposed Trump's such act, as they think the president is indirectly involving them in his hectic campaigns indirectly. So, guys what do you think about the recent lawsuit that 'Marvel Bros' just obliged President for?